Taking photos on vacation is a great way to re-live and reminisce your favourite memories from your travels. However, if you’re the type that’s constantly snapping while abroad more often than not you come home with tons of gorgeous photos but no idea what to do with them. 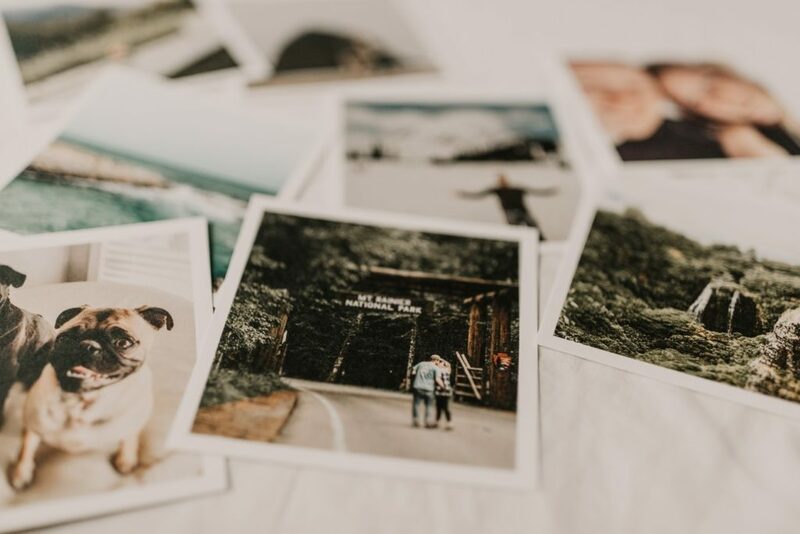 With a few creative ideas, preserving your plethora of photos can be easy, fun, and result in travel memories you’ll have a lifetime. Stickers are a great travel souvenir because they can be used to decorate pretty much anything, which means you can reminisce about travel memories whenever you like. Skip the trip to the souvenir store though and create custom die cut stickers of your personal favourite memories online. This way when you decorate your laptop, phone case, or travel tumblers and the like, you’ll be adding an additional touch of one-of-a-kind personalization. Coasters make for a clever way to preserve travel memories because they’re inexpensive, easy to make, and are useful. Plain coasters made of tile, wood, or glass are easily found at most craft, home decor, and even thrift stores. From there simply print and decoupage your favourite travel memories. Personalized coasters of travel pics not only look great in the home, but make special gifts for travel buddies as well. Not only are maps affordable and functional, but they make awesome souvenirs. Maps are available at most tourist stores or information centres (and depending on the location can often be obtained for free!!!). Growing and displaying your map collection in the home is easy because their compact nature can be added effortlessly to bookcases or memory boxes. Maps can be also be adhered to picture frames or wooden boxes, making for stylish DIY’s that beautifully showcase your travel memories. A souvenir that still ranks in popularity is the humble magnet. Available at any tourist store anywhere in the world, magnets are making a huge comeback because they’re being used to decorate more than fridges. Magnets also make fantastic decor for appliances, steel furniture, or cars and motorbikes because they’re easy to apply and reapply, a won’t damage your things when you take your magnets off. Designing custom magnets online is also a clever way to preserve your travel memories, as they can be made in any shape or size you want. So photos of interesting buildings or wildlife can be turned into stand out magnets for your home or for friends. Have a lot of beautiful city or landscape shots you don’t know what to do with? Try turning some of your fav snaps into calendars! Creating wall calendars can be done super simply with online templates (but most office supply stores that offer inhouse printing can do this for you too). With calendars you can relive your favourite travel memories all year long. Can’t cut down your favourite snaps to just 12? Making daily desktop calendars lets you organize your photos by destination per month and transform your travel photos into daily wanderlust inspiration.